MNDC has teamed up with the Valentine Project to provide meaningful training and work for individuals on the autism spectrum. 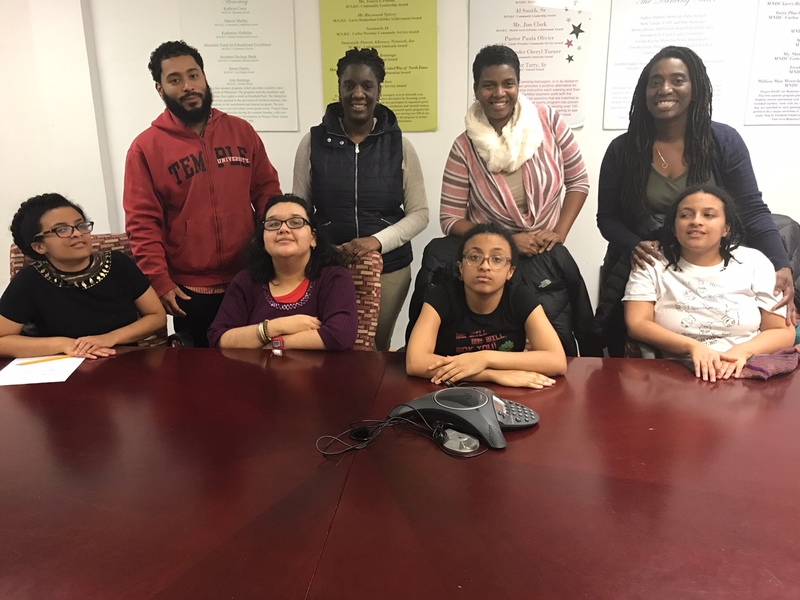 Each Friday afternoon, three instructors help about eight participants from Montclair with clerical skills, teaching them to use the copy machine and computers in an office environment. This assistance is especially valuable once individuals age out of school and need to find work to stay engaged, challenged and utilized.